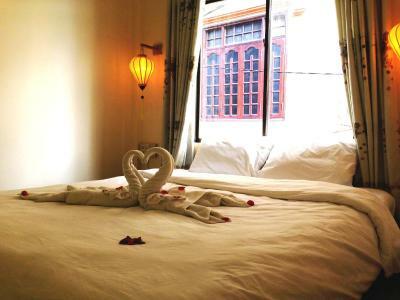 Lock in a great price for Hue Four Seasons Homestay – rated 9 by recent guests! Their staff is extremely nice, welcoming and willing to help. Massive room with a kettle and fridge. Located in the main tourist area so lots of bars and restaurants around. The staff were so so nice and helpful! Nice breakfast in the mornings. I love the staff. They are very accommodating, friendly, and helpful. The breakfast options are delicious. The location is convenient and accessible to shops and restaurants. You really get the value for your money. Staff was amazing and very helpfull. Always with a smile. Location is great and the breakfast was good. Room had everything we need, hot water with new electric boiler. Got water bottles on check in and on check out. Glad we stayed at the 4 seasons. Comfortable bed. Great location. Friendly staff. Welcome drink and fruit. Big room. The staff were amazing!. They welcomed us with cold clothes, a fruit tray and drinks. They allowed us to check in early, explained where everything was in town and recommended a great driver to see the stuff outside of town. 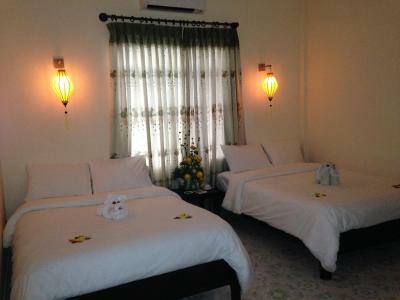 The room is clean, spacious, with good wifi, AC and good hot water. The Breakfast is a good size with lots of choices. 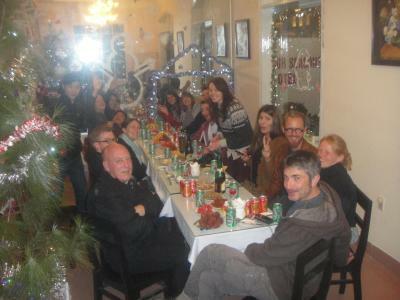 The location is excellent and puts you near but not in the middle of the restaurants and bars. Check out was even nicer than check in. 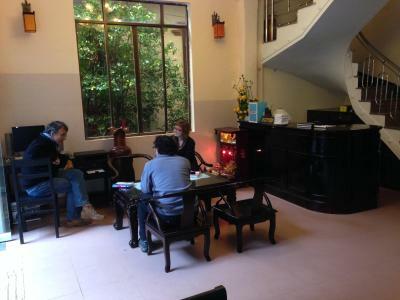 At 5 pm they offered us a place to shower, a drink and a snack before our overnight bus ride. 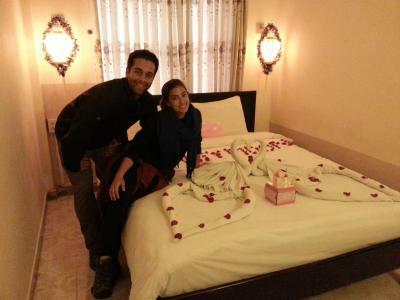 We couldn't be happier with this hotel and their staff. Do yourself a favour and book here if you are looking for great value for your money! Excellent value for money. 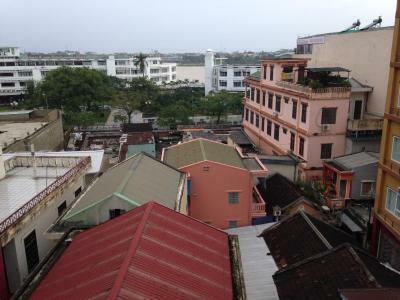 Great location in a quiet lane only a short distance to the 'walking street'. Staff were really friendly and we valued the little things such as the cool drink when we got back from our hot morning of sightseeing. Everything was as advertised. We really enjoyed this hotel. 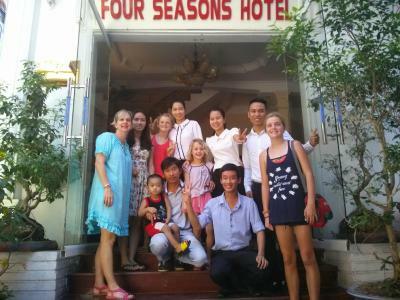 They are not THE Four Seasons, but I'll bet their customer service is better! 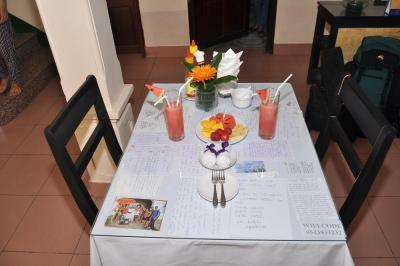 We were welcomed with a plate of fresh fruit, a fruit juice and a wet towel to wipe away our travel grime while they checked to make sure our room was properly prepared. It was clean, spacious and comfortable. The free breakfast had lots to choose from. You really can't beat the location. 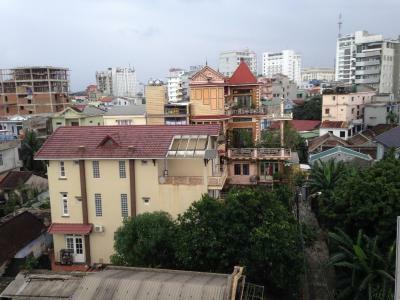 It's only 1 street away from Hue's weekend walking Street with all it's shops and restaurants! They also let us store our baggage there all day after checking out as our train didn't leave until 9:30pm! Great place! Breakfast was very good. 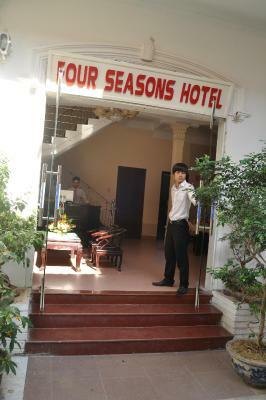 Hotel staff were very helpful and knowledgeable. Location is very good. 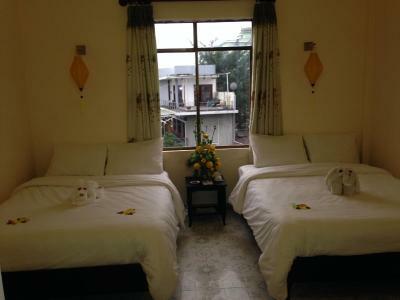 Hue Four Seasons Homestay This rating is a reflection of how the property compares to the industry standard when it comes to price, facilities and services available. It's based on a self-evaluation by the property. Use this rating to help choose your stay! 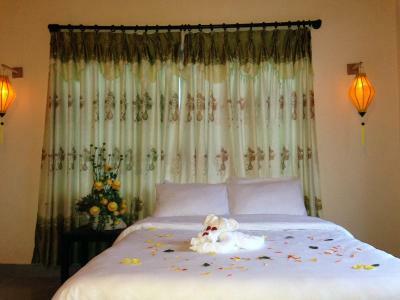 Operating a 24-hour front desk, Hue Four Seasons Hotel offers comfortable accommodations located just a 5-minute walk from Huong Lake. Free Wi-Fi access is available in the entire property, while complimentary parking is provided on site. 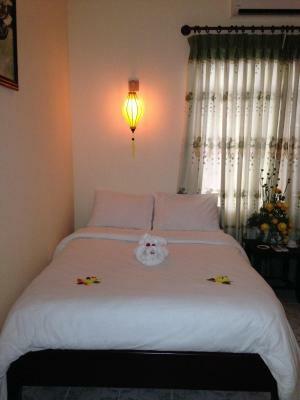 The hotel is a 15-minute walk to Dong Ba Market, while Hue Train Station is within 3.1 mi away. 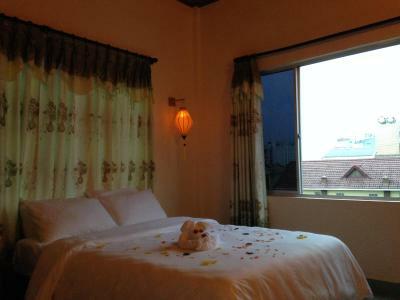 Phu Bai International Airport can be reached with a 8.1 mi drive away. 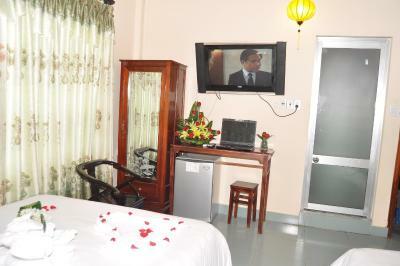 The air-conditioned rooms feature a wardrobe, seating area, mini-bar and a TV with cable channels. 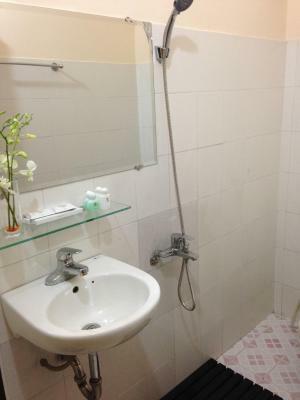 Rooms come with an private bathroom that includes shower facility, hairdryer and free toiletries. Hue Four Seasons Hotel has a tour desk that can assist guests with ticketing services and sightseeing arrangements. 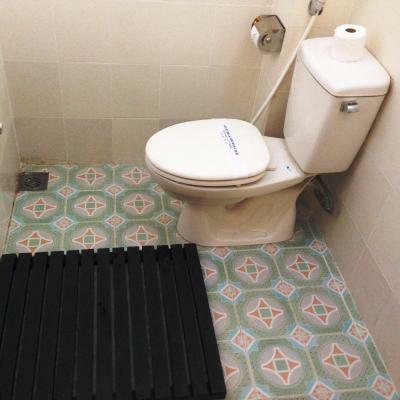 Other facilities include a business center, bicycle rental and luggage storage space. Laundry and airport shuttle service is also available at a surcharge. 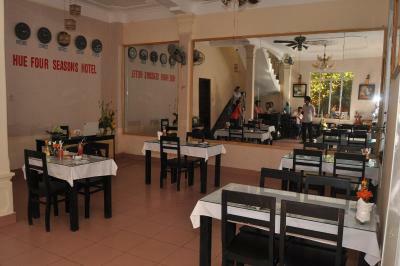 The in-house restaurant serves a tasty spread of Vietnamese and Western dishes for breakfast only. 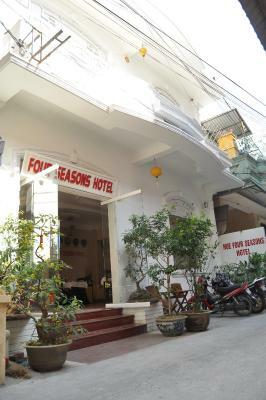 When would you like to stay at Hue Four Seasons Homestay? 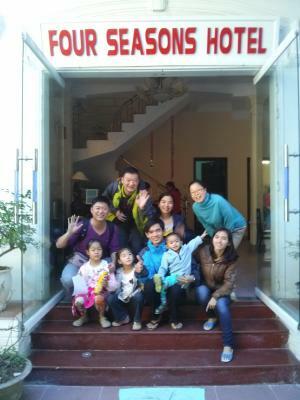 we are the small hotel but we will big welcome for any person to our hotel. 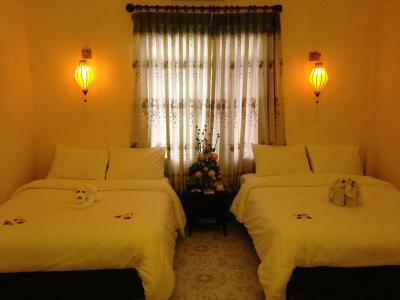 we will bring for you relax and comfort . 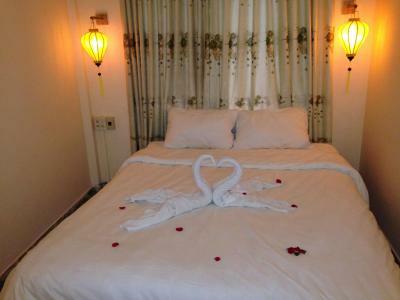 we are sure bring for you the holiday for you best a the our hotel. 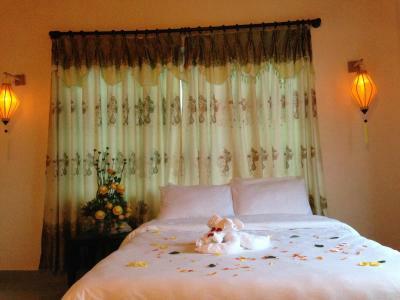 House Rules Hue Four Seasons Homestay takes special requests – add in the next step! 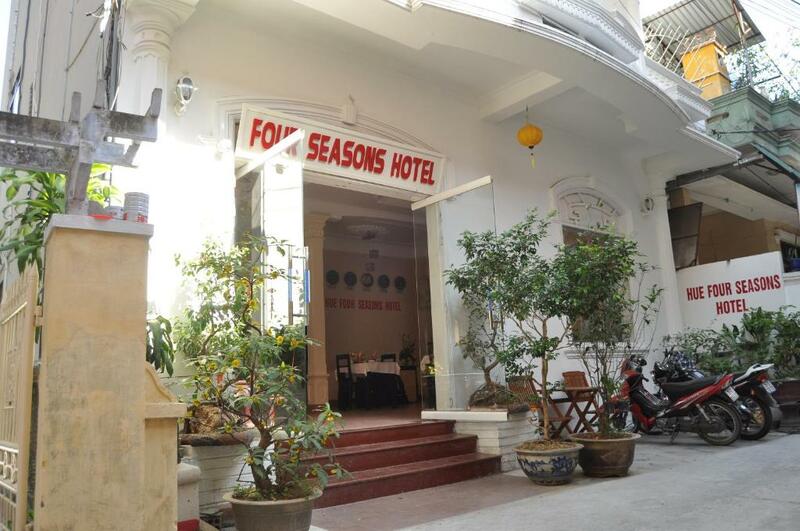 Hue Four Seasons Homestay accepts these cards and reserves the right to temporarily hold an amount prior to arrival. Please note that hotel provides a free pick-up from the bus and train station for 1 person via a motorbike. Airport pick-up is available at an extra cost. 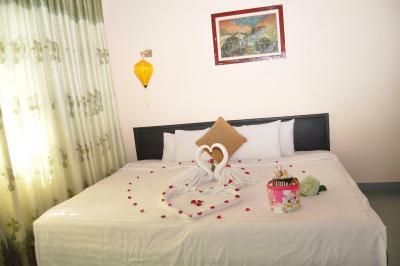 Kindly indicate your preference under Special Requests during booking. Great location, staff are all really helpful and give you a great introduction to the area when you arrive with a free map too! Lovely breakfast too! Thank you for a great stay! 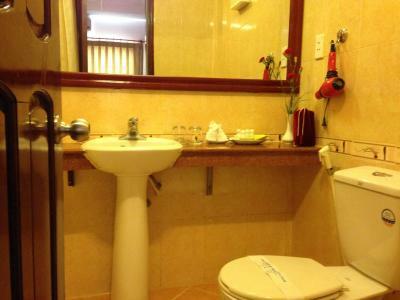 Very old school hotel ,dated ,but super clean and functionable...not really a negative. Could do with a little bit of renovation, but overall it did the job very well. The staff is lovely and helpful The breakfast is really good The hospitality is awesome The tour we arranged with them was super nice The restaurant they recommended us also The room was really nice and the view good Thank you again !! The only bad thing that it was solved immediatly was when we arrived: the toilet was really dirty although it had a sign that said desinfected. We told one of the staff and she really apologised about that a million of times and clean the toilet. After that everything was perfect. If anything is not working or is not clean they will solve it straight away! The staff is really kind and nice. Anything that you may need they will help you. As soon as you arrive they give you a fruit plate and fresh juice, really good! Also when you live they give you a fresh juice, perfect as Hue is really hot!! Breakfast is excellent, you can choose from a menu that has a lot of options and if it´s not enough you can order more for free. As we where taking a night bus our last day they let us having a shower although we have already checked out. 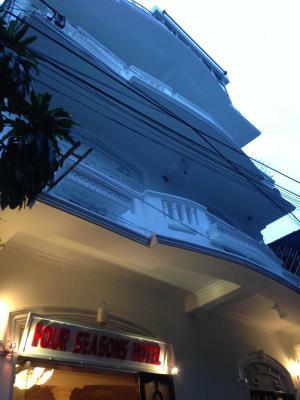 Overall the hotel is a old but still comfortable, AC works, bed was ok, they provide a kettle and if you need anything else just let them know. 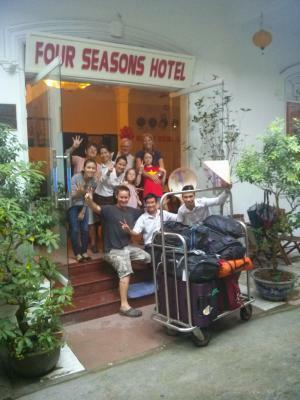 Thanks for everything, really good hotel to stay in Hue! The room was dark and "worn out". It was not possible to open the curtains. 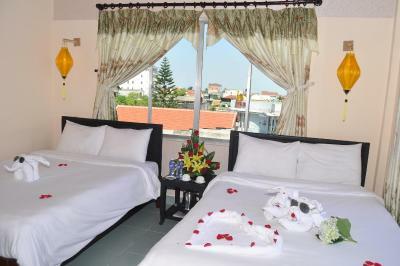 The balcony was shared with another room. The room was not clean, there was dust on the floor and the furniture. 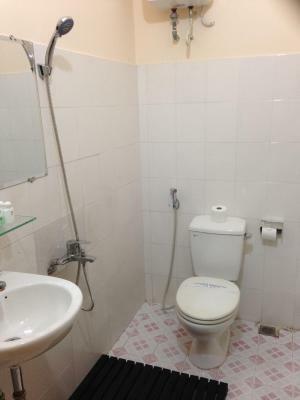 The bathroom was not great, it was more like old timey dormitory bathroom. The greeting was great - the lady offered us fresh juice and showed everything. She also helped with travel advice and explained the trip options. The location was good. Bathroom was a bit old. Great breakfast, friendly helpful staff, good location. Room and bathroom a little bit old. 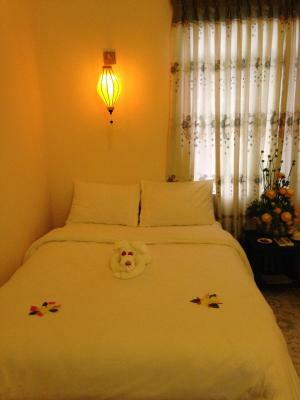 Family hotel in a good position in the center of the city with good value for money. The staff were really kind and were always ready to offer help and advice on the visit of the city and neighborhood. Good breakfast. The staff were absolutely lovely and were always on hand to offer help and recommendations. The breakfast was also delicious ! 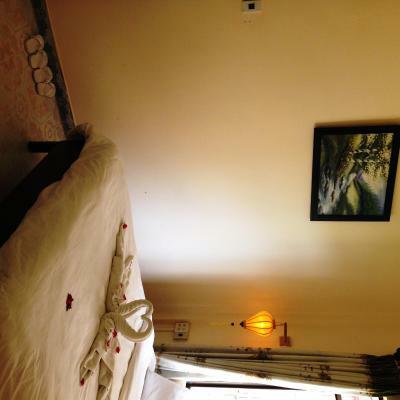 I think we were probably given an older room so it looked a bit run down and different from the photos advertised. But the room was clean and they had complimentary coffee with kettle in the room.